I’m actually very surprised how well it works. There are some weak points in the joints but this mostly related to it being a very rough prototype and could easily be overcome. As I say though, it’s actually working far better than I thought it would. 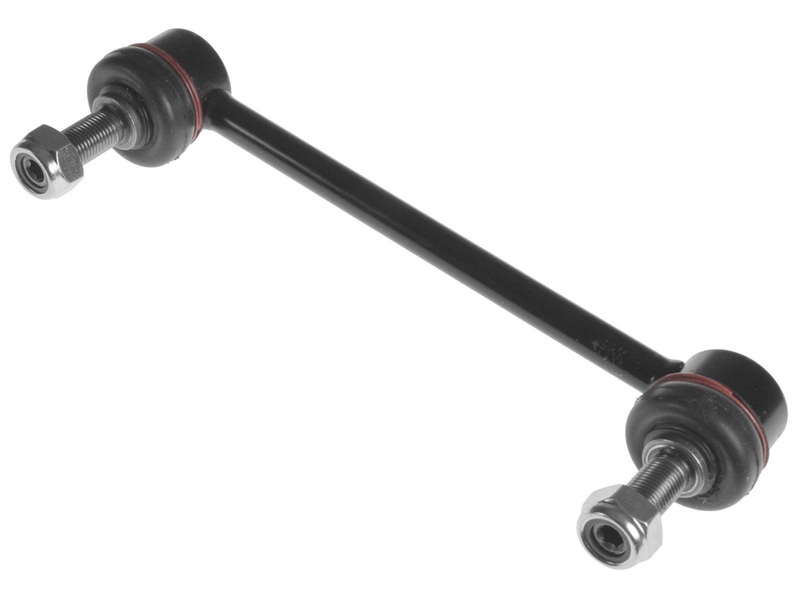 Still, I like the idea of using ball joints because I could just buy one off the shelf and this would save complications in manufacturing and make them easier to replace if they fail. 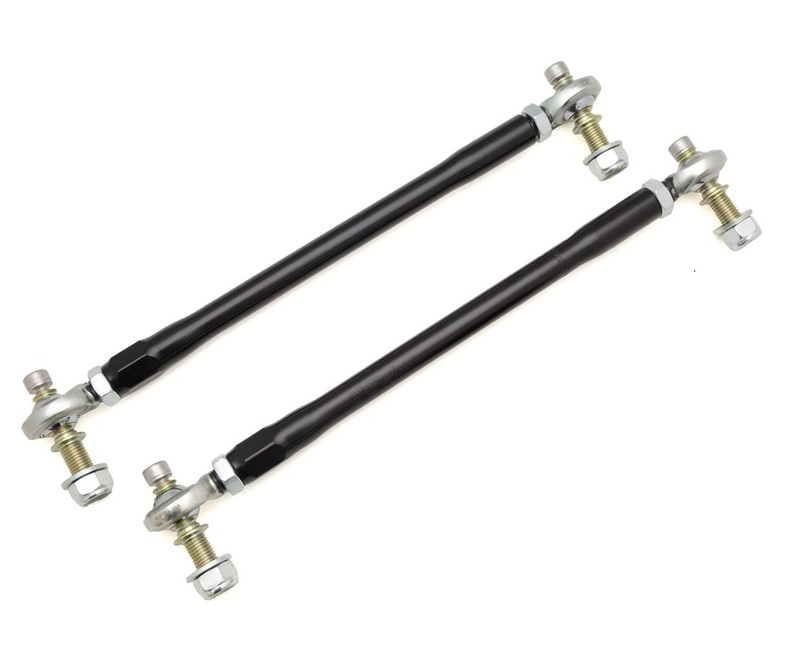 In fact, purchasing a pair of automotive Sway bar End Links, or Stabilizer Bar Connecting Rods would vastly reduce the amount of work that needs to be done. They’re also tried and tested on road-going cars so should be perfect for this application.